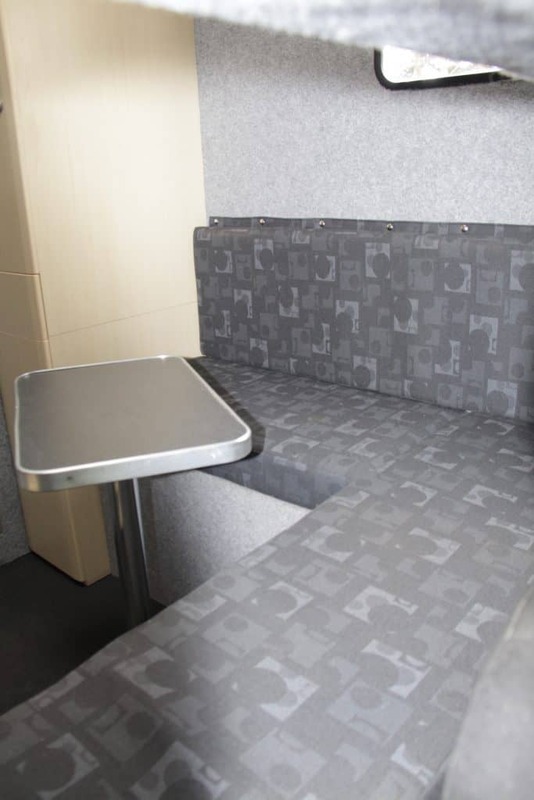 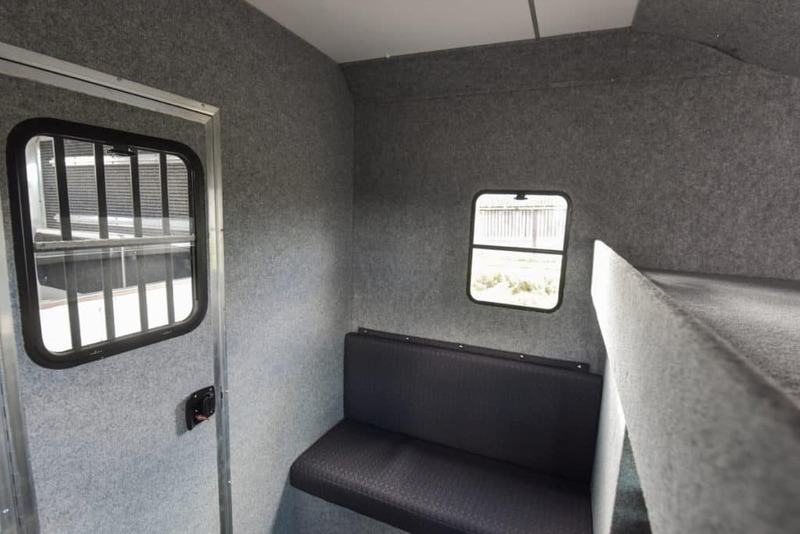 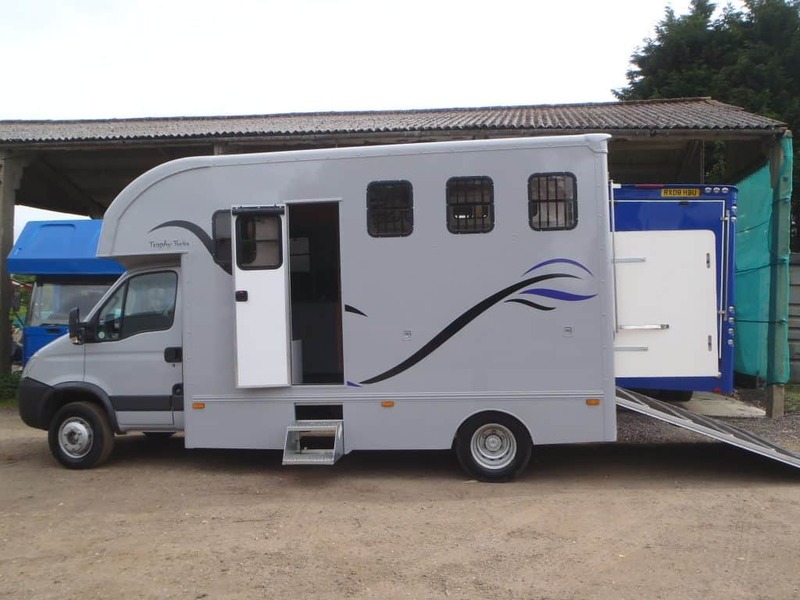 Sometimes the ‘standard’ build of one of our horse boxes might not be quite what you desire. 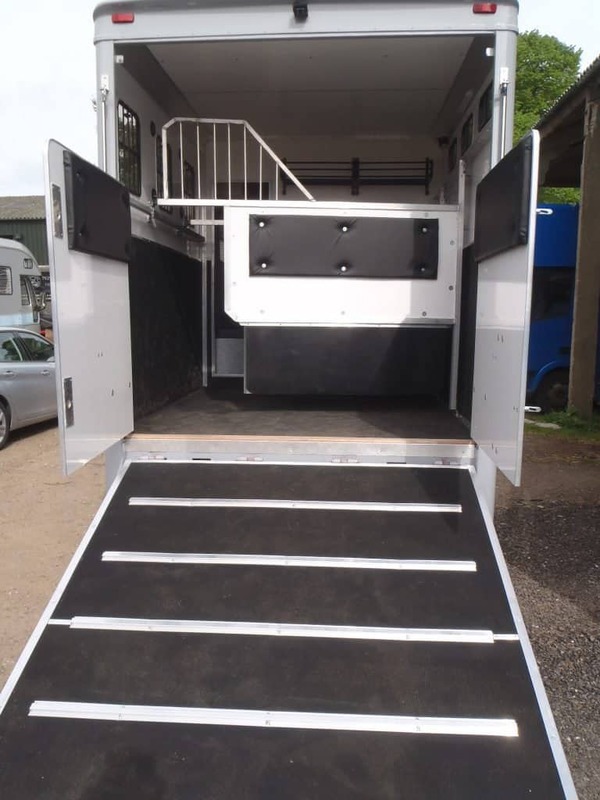 Perhaps your horses would prefer to travel in a different direction, or you’d like the ramp at the rear; maybe you don’t need any living space but would prefer more storage; or could it be that you’d like a different set up entirely but still like the idea of owning a Trophy Twin? 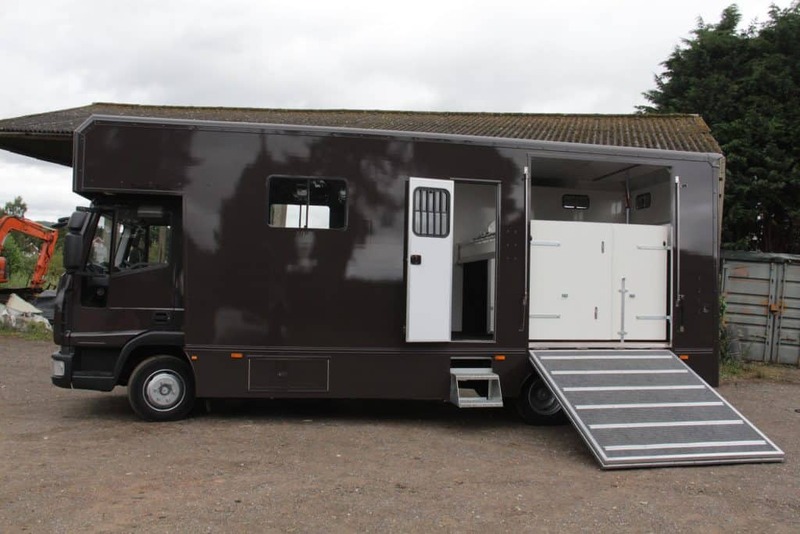 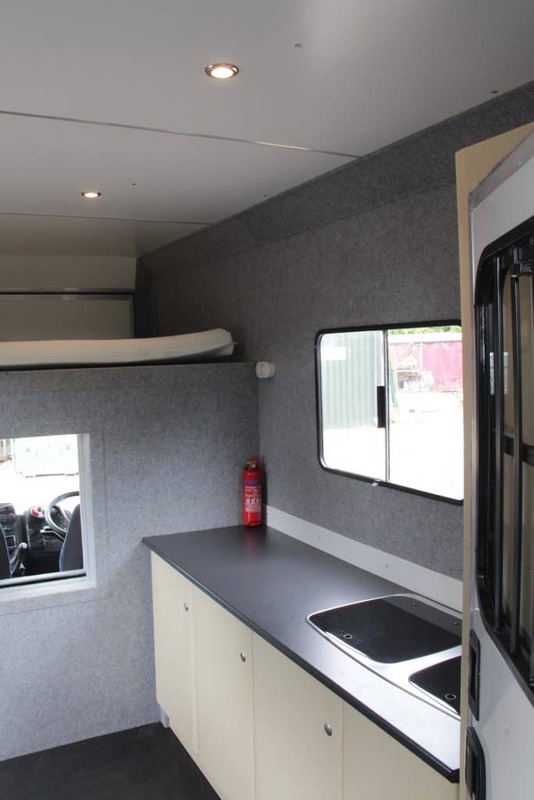 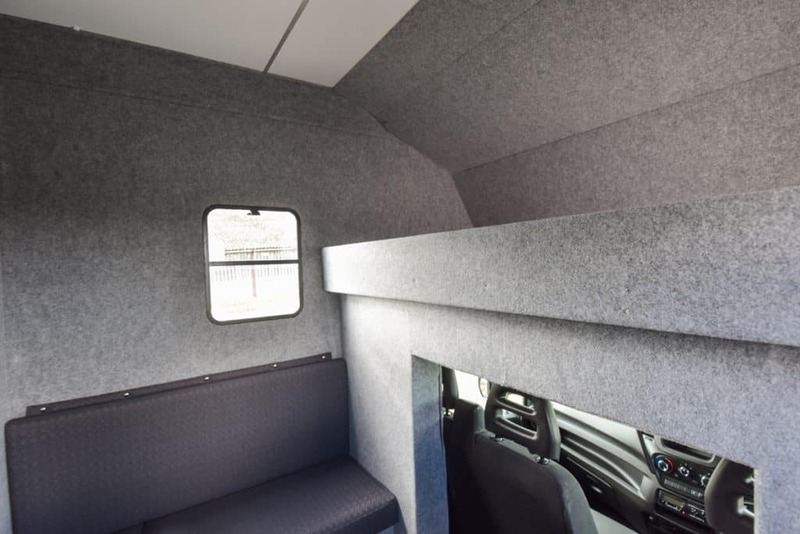 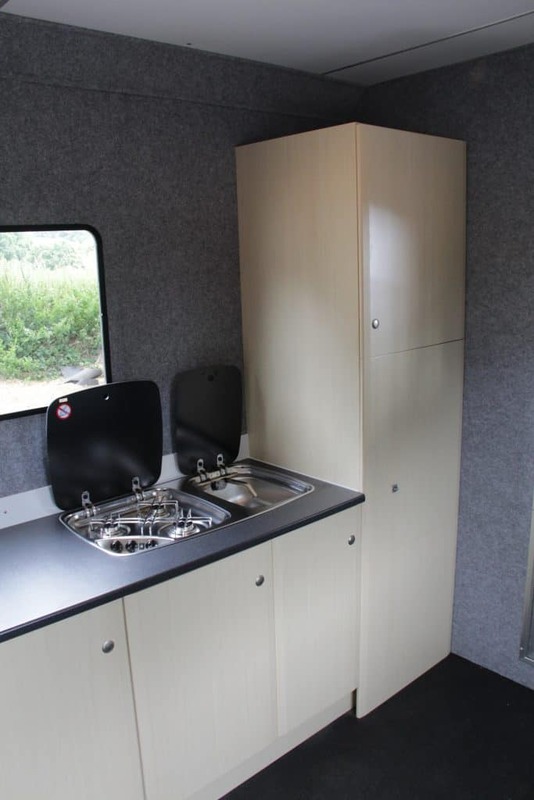 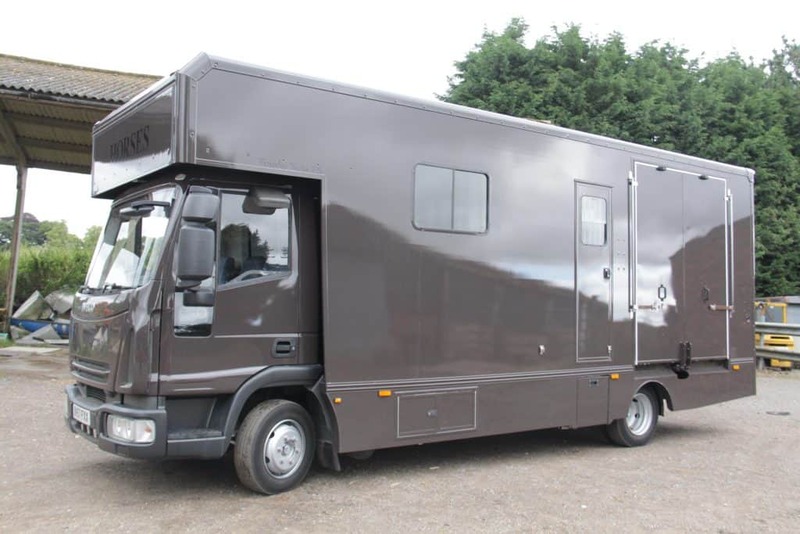 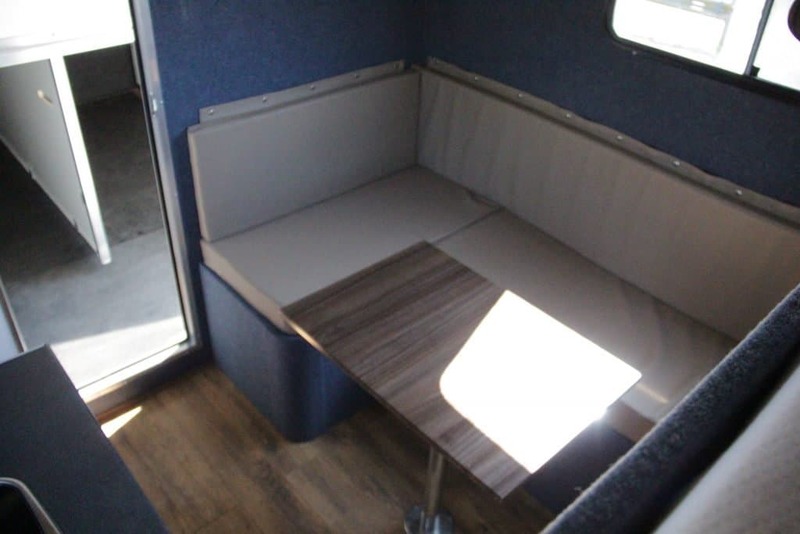 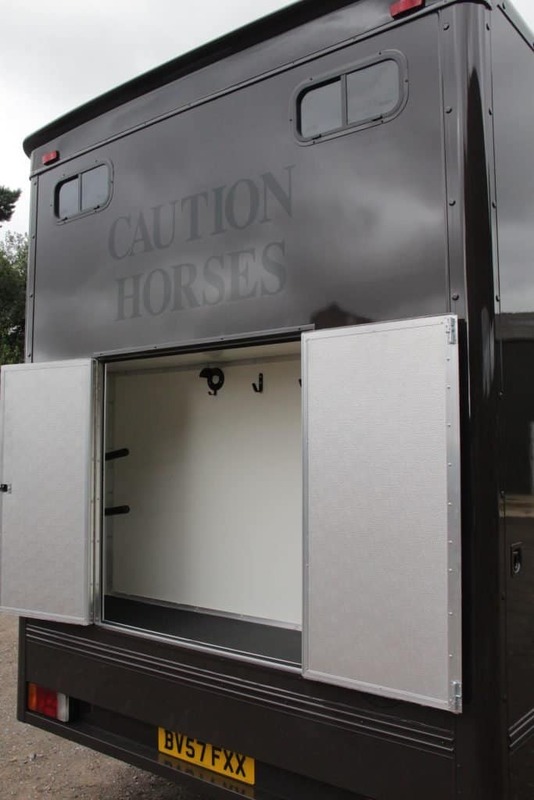 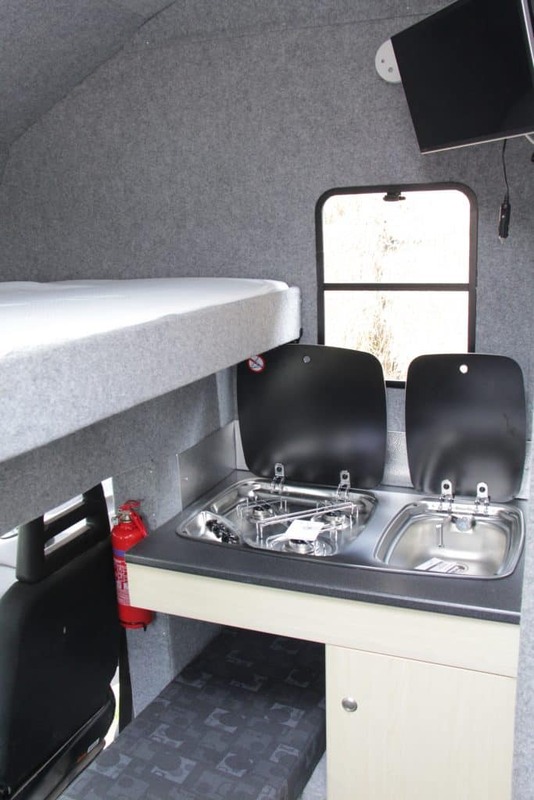 We often create more bespoke Trophy Twin horse boxes for our customers, starting with our standard build as the blueprint and staying true to our methods of coachbuilding. 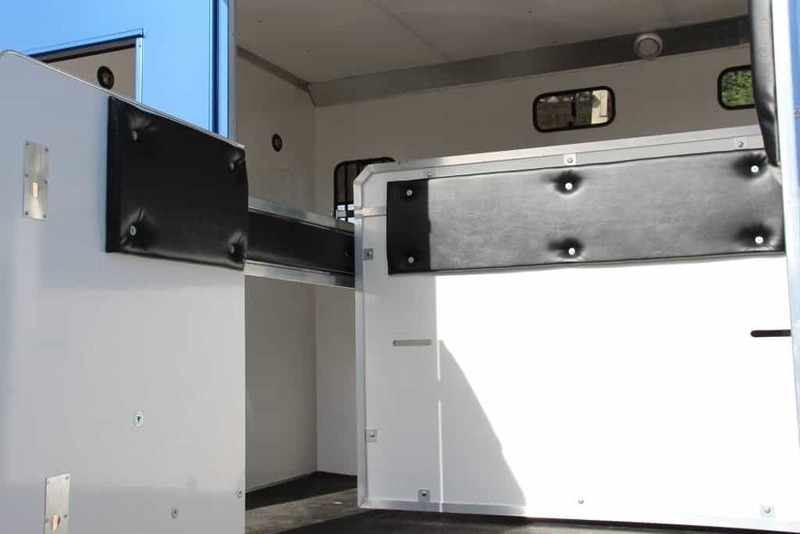 The photos below show some of our hybrid Trophy Twin builds.